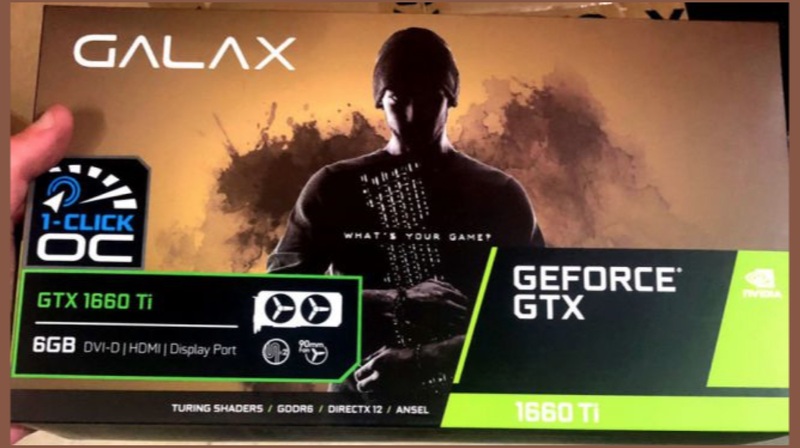 As we approach the rumoured launch date of the Nvidia GeForce GTX 1660Ti, even more images of the graphics card retail packaging appear online. 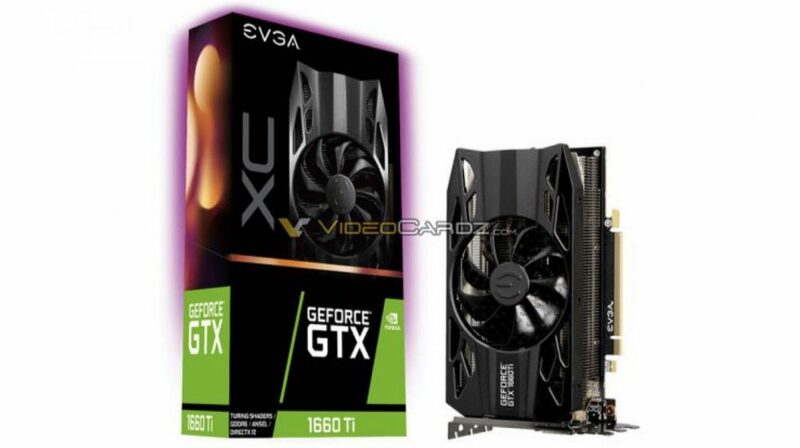 Sources claim that they captured images of retail packaging of the EVGA GeForce GTX 1660 Ti XC, Palit GTX 1660 Ti StormX and Galax GeForce GTX 1660 Ti. And looking at the images, the pictures look like they’re very authentic. 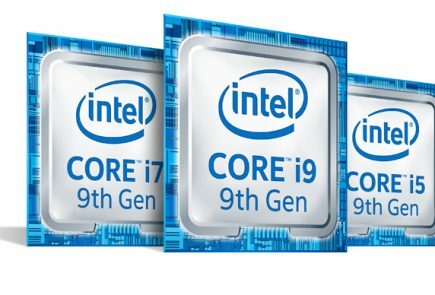 All three cards look like the variants of the upcoming Nvidia GeForce GTX 1660 Ti. 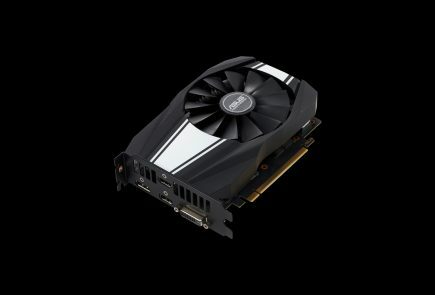 The speculated graphics card is supposed to release on February 22. Previously, a launch date of February 15 was expected, but that has been postponed to exactly a week later. 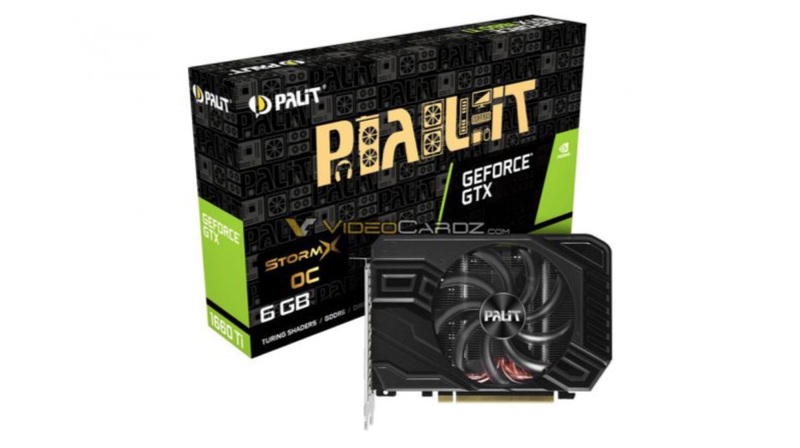 The retail packaging images clearly show the presence of the much-speculated GPU’s Turning Shaders. 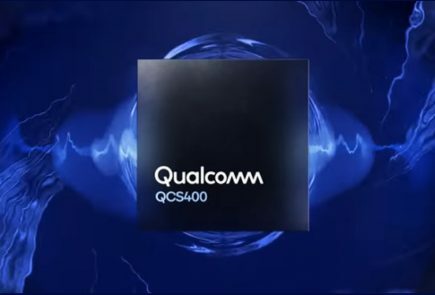 It also shows that the 1660 Ti will have 6 gigs of GDDR6 memory. One thing to note here is that the absence of any Ray Tracing information on the retail box may mean that the 1660 series won’t support Ray tracing. 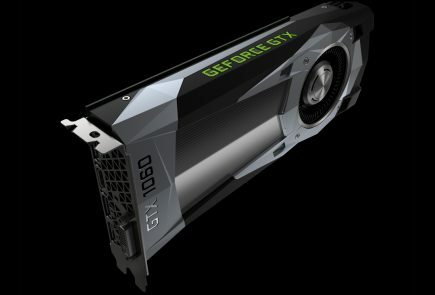 Nothing has been announced by Nvidia so far, so we can consider all these reveals as leaks. 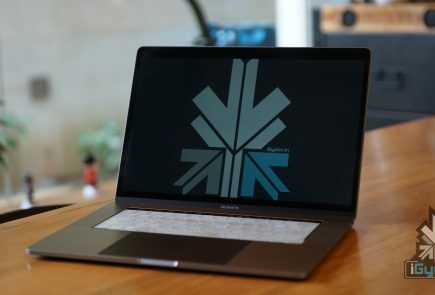 But sources say that the rumoured launch date is already on the line. Hopefully, we’ll be able to believe in the 1660 Ti very soon?